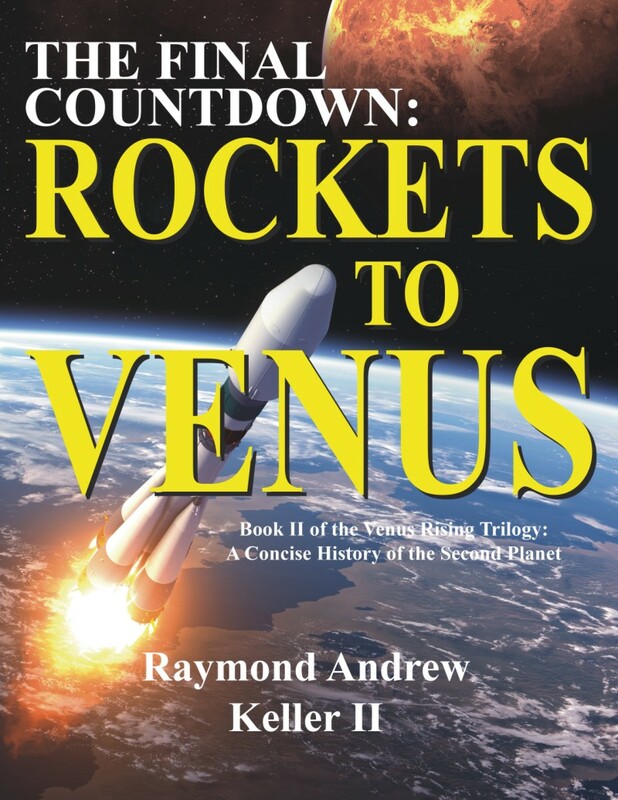 “Book II of the Venus Rising trilogy, Final Countdown: Rockets to Venus, is a grand slam home run. 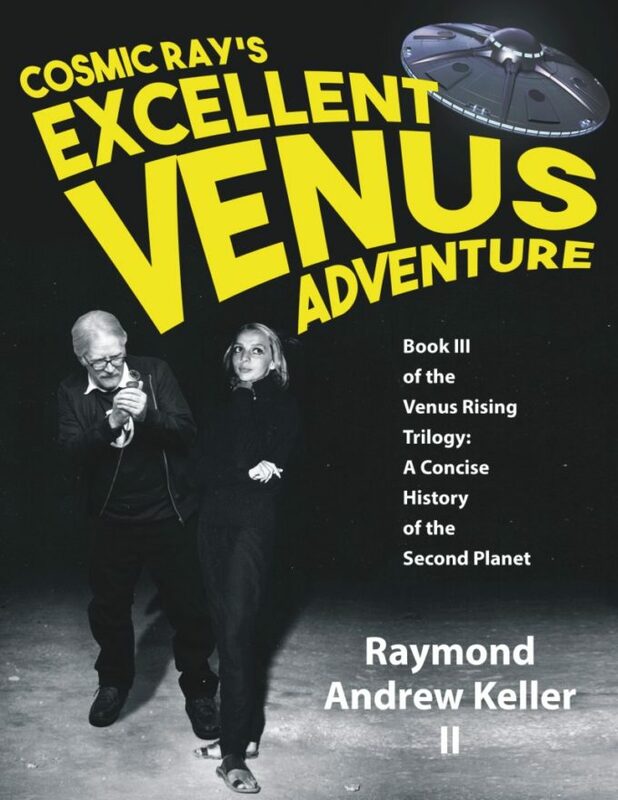 While the premise seems implausible at first glance, the doctor did an outstanding job in proving, to my satisfaction at least, that the planet Venus is an abode for intelligent life in our immediate solar system. Rockets details the race to send unmanned probes to our sister planet Venus by the various space-faring powers here on Earth. 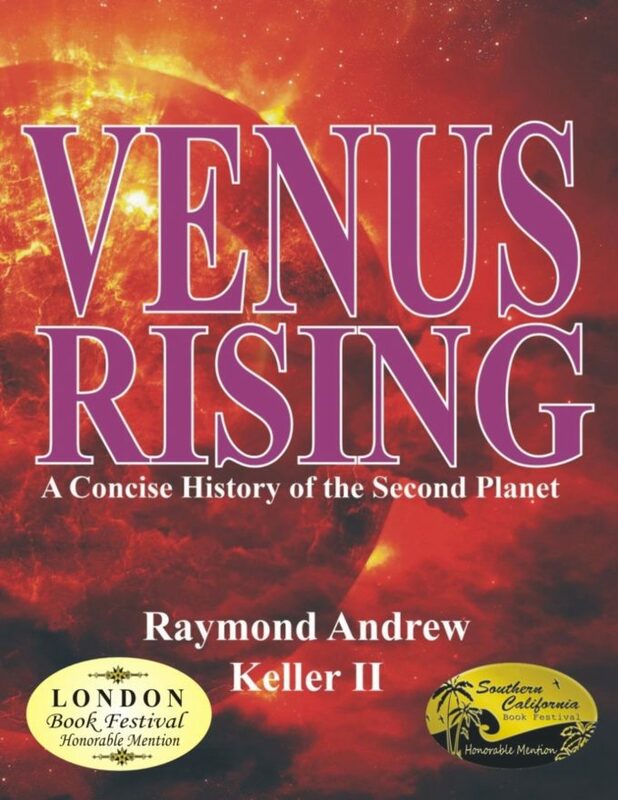 At the same time, the Cosmic Ray closely examine events taking place on Earth related to the intensification of flying saucer activity in our skies surrounding close approaches of Venus to our world. In addition, the intrepid researcher scrutinizes and analyzes the FBI’s Counterintelligence Program (COINTEL) monitoring of contactees in all aspects of their lives. There are many never-before- seen classified documents in this book from the files of military and space agencies that clearly show that the powers-that-be knew a lot more about intelligent life in outer space than they were ever letting on, and that they have known this for a much longer time than anyone may have previously suspected.